George Morgan has been listing and selling coin op laundries and working in the coin-operated laundry business for over 25 years. In addition to managing Best Laundry Brokers, George is currently working with Western State Design Inc. one of the largest commercial laundry equipment distributors in the United States. 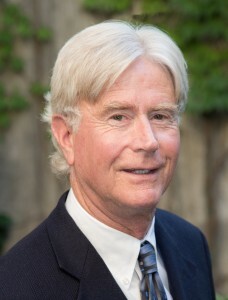 He trained and worked with two major distributors for over 25 years as the regional manager of very large geographic territories in California for the companies both listing and selling coin laundries, designing and building new coin op facilities and providing replacement equipment to all businesses requiring commercial laundry equipment. He is and has been an experienced licensed General Building Contractor since 1977. 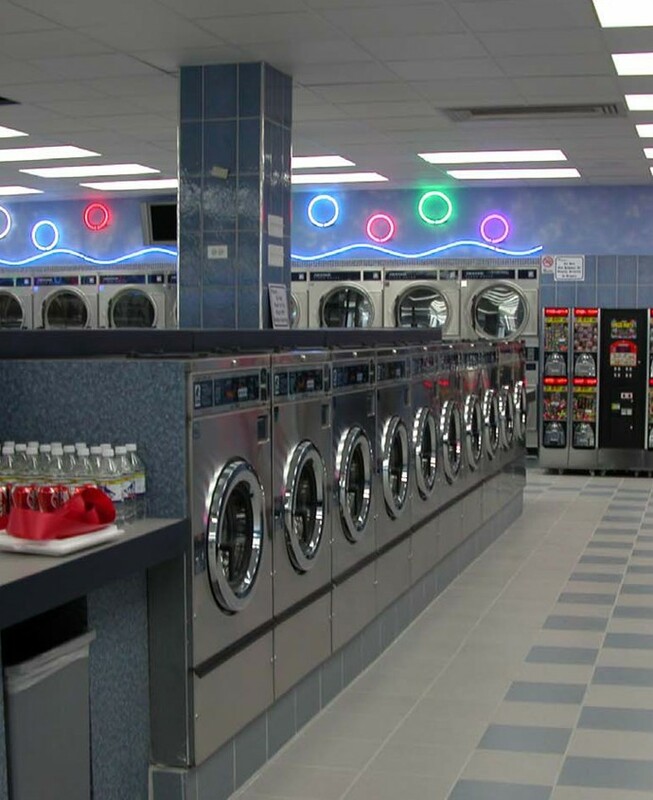 George has helped hundreds of coin laundry owners to purchase or sell their business and has provided expert advice on boosting sales and net profit through creating effective promotions, cutting unnecessary expenses, improving the image of the business and negotiating the premises lease. 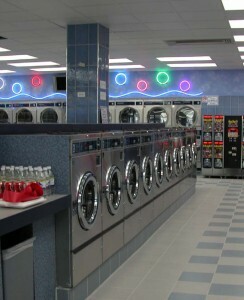 George Morgan and Best Laundry Brokers Is Uniquely Qualified To Offer Both Buyers And Sellers Of Coin Laundries The Most In Depth And Comprehensive Analysis, Consultation and Service. We Are Specialists In All Aspects Of This Industry And Are Affiliated With The Largest Distributor Of Commercial Laundry Equipment in The Western United States. With Over 25 Years Of Dedicated Service To The Coin Laundry Industry, We Bring A Vast Knowledge And Experience To Best Service Your Needs.